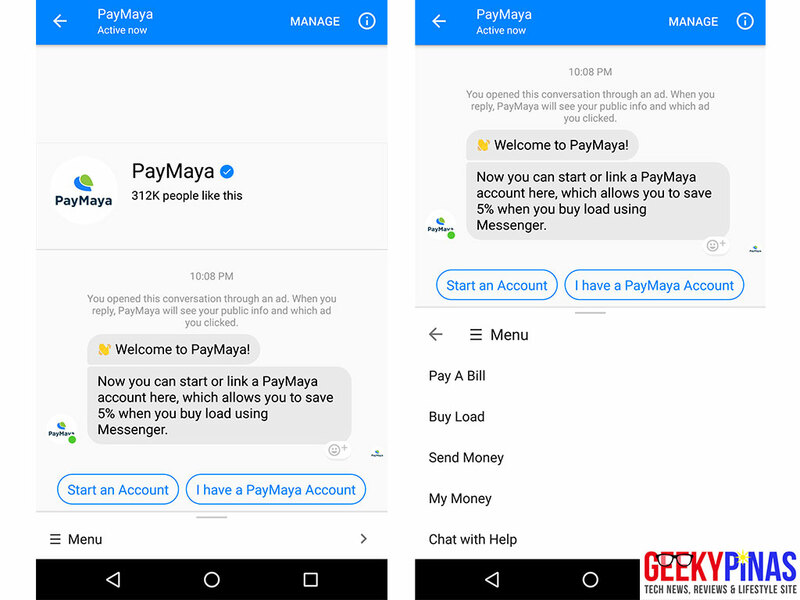 PayMaya services now available via Facebook Messenger! 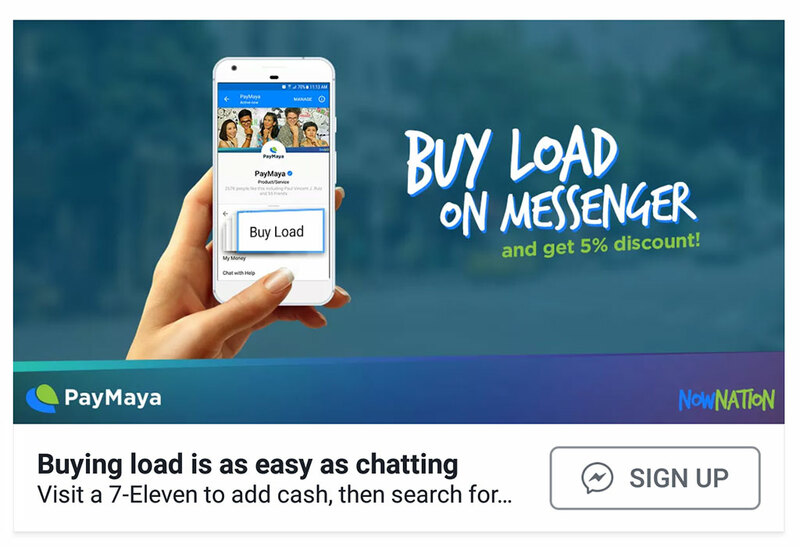 PayMaya is excited to announce a safe and effective new way for people in the Philippines to send money to friends, pay bills, and buy mobile load and data using Messenger. 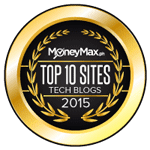 PayMaya is a leader in transforming the mobile phone into a virtual wallet and is continually looking for ways to expand its services. PayMaya recognizes that Facebook Messenger's community offers a unique opportunity to make PayMaya services available and accessible to even more users. Through PayMaya's partnership with Facebook, Filipinos will have an easier option for sending money and paying bills on Messenger, whether they have a bank or a mobile money mobile account or not. 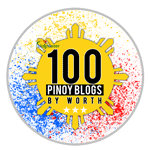 PayMaya holds the largest network of reloading touchpoints with over 15,000 top up stations nationwide, which include SM Business Centers, Robinsons Department Stores, 7-Eleven with Cliqq Kiosks, Petron stations along NLEX and Ministop outlets with Touchpay Kiosks, Shopwise, Wellcome, 2Go outlets, Smart Padala centers, Palawan Pawnshop branches, UnionBank ATMs, Gaisano Malls, and online banking via BDO and UnionBank. PayMaya is both an app-first and a card-first prepaid payment service. Users can opt to have the card first and connect it to their app later on for a shared wallet experience, and vice versa. 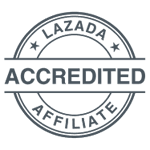 PayMaya is telco-agnostic which makes it easy for anyone to create an account regardless of the network provider.